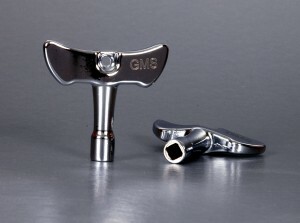 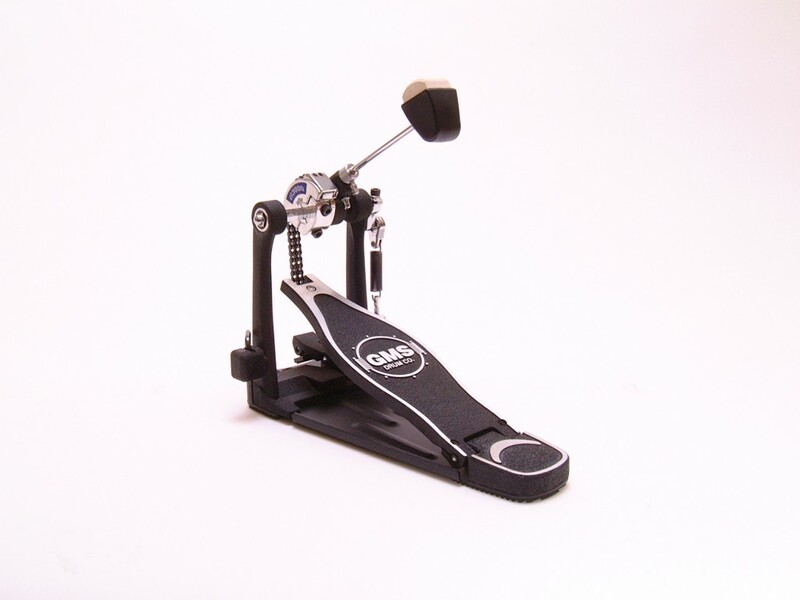 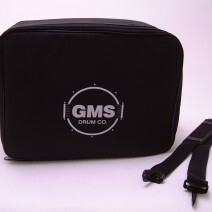 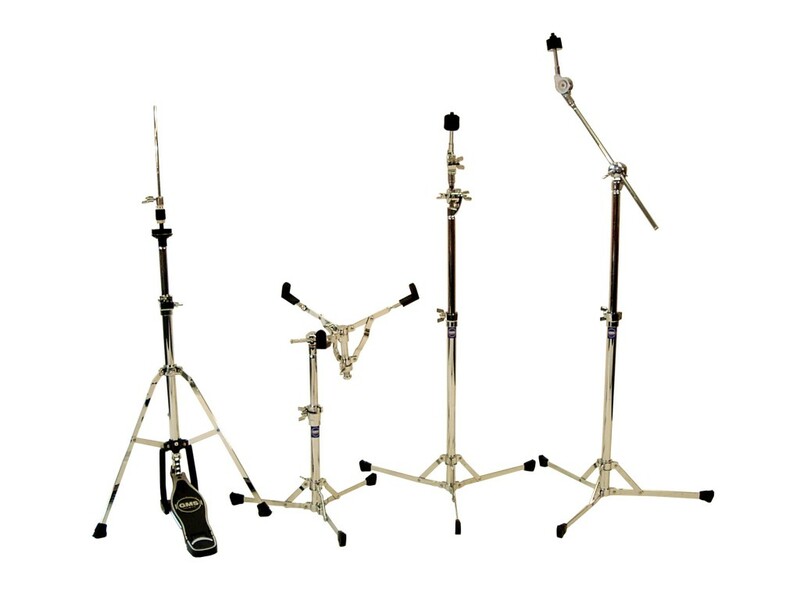 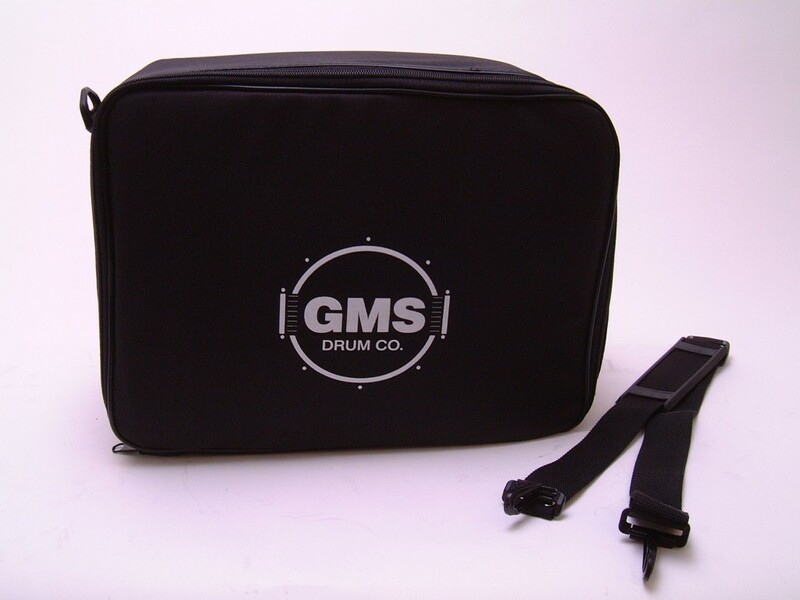 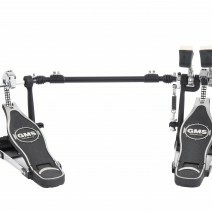 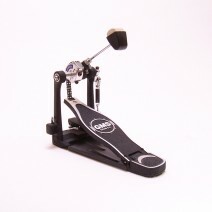 Hardware | GMS Drum Co.
GMS has developed several hardware lines to accommodate any drummer’s needs. 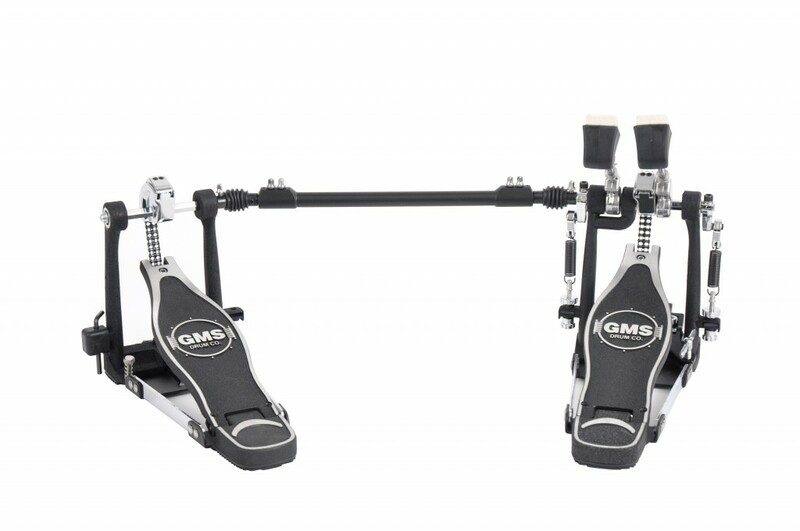 From our heavy-duty G3000 double-braced stands to our GBop lightweight, flat-based stands, GMS has you covered. 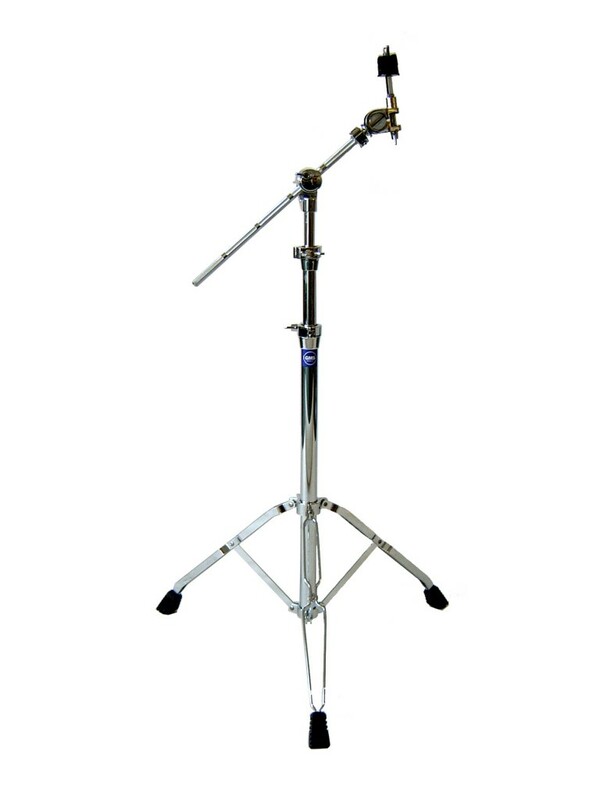 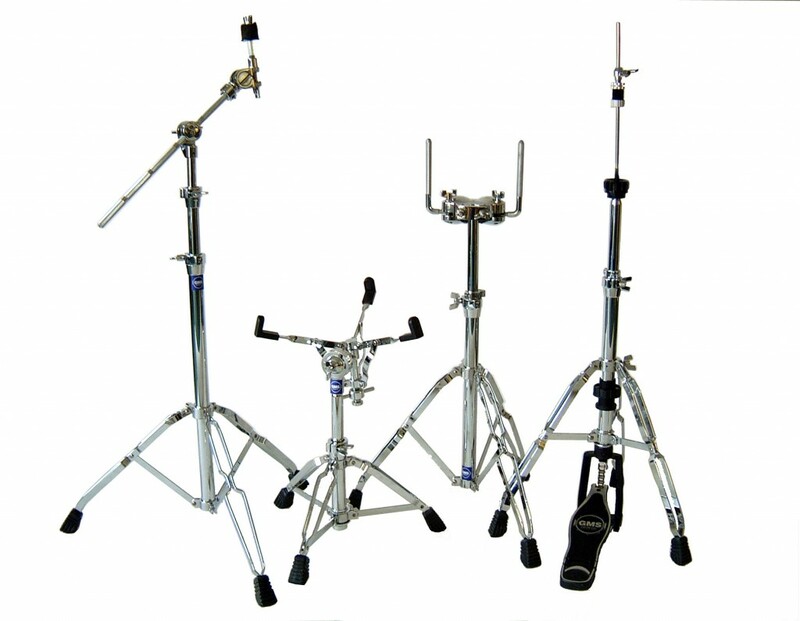 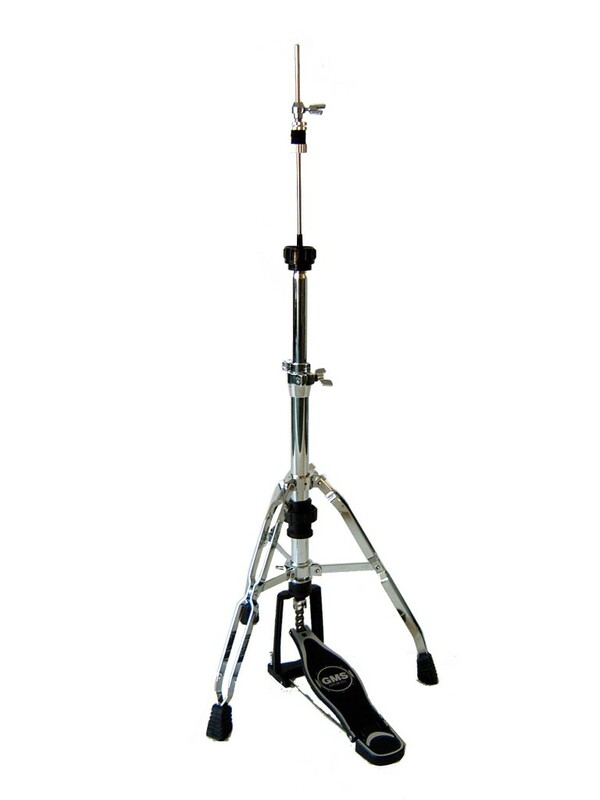 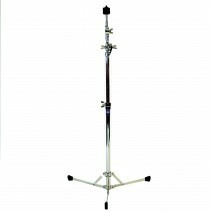 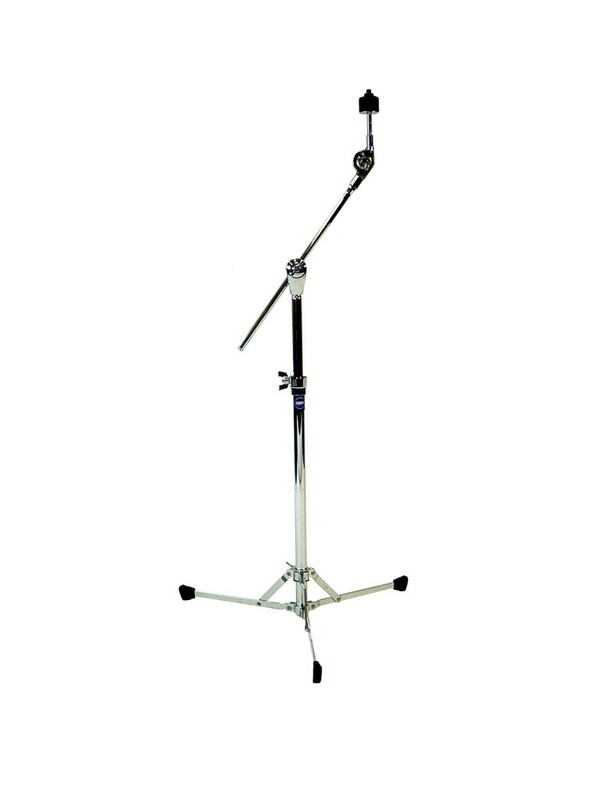 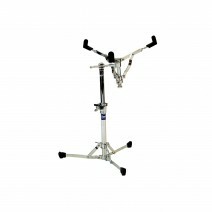 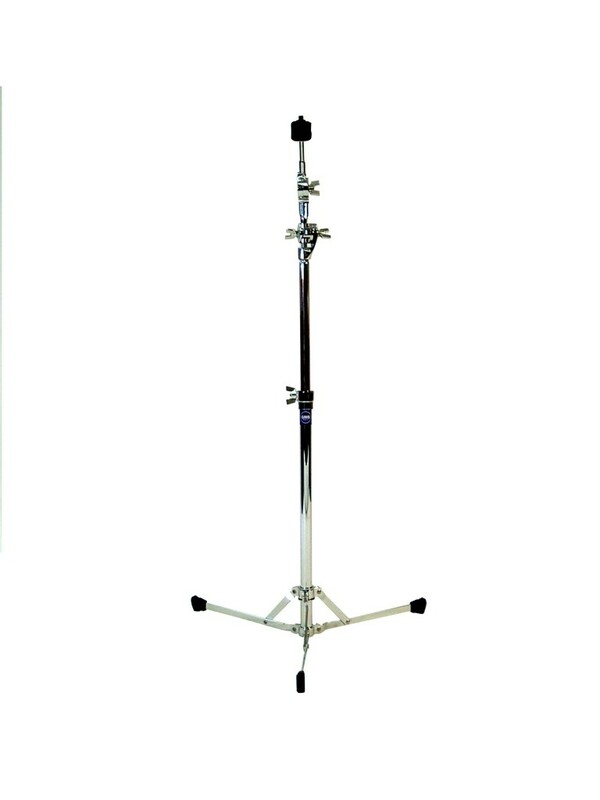 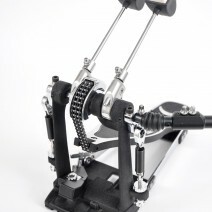 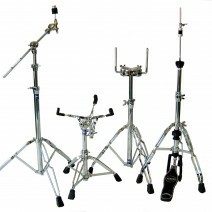 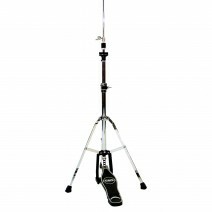 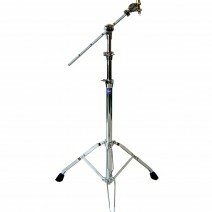 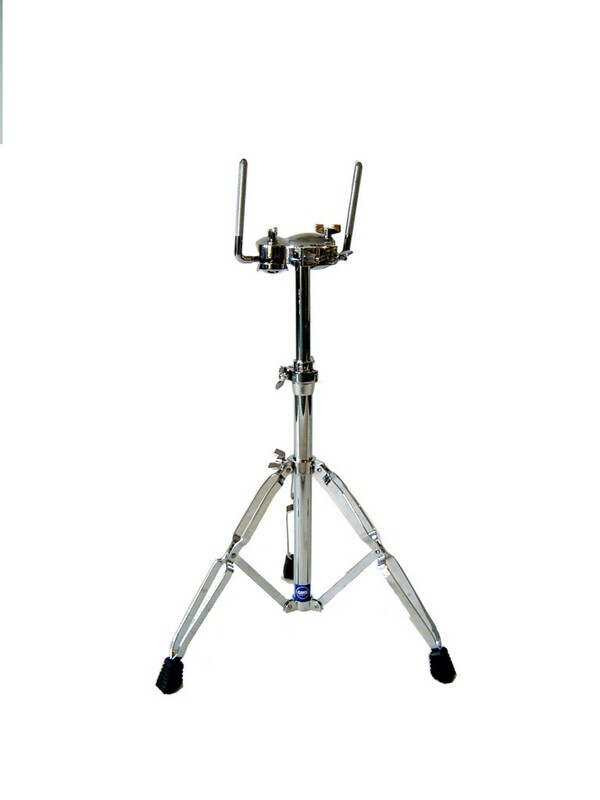 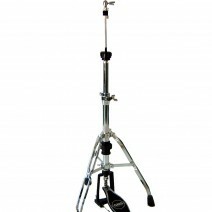 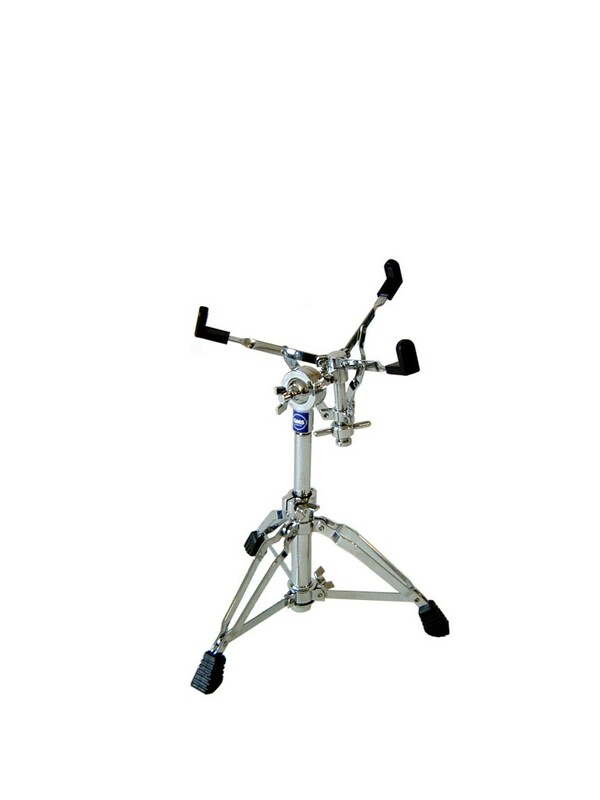 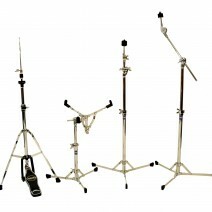 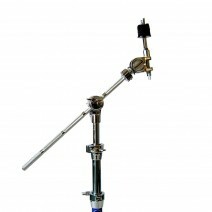 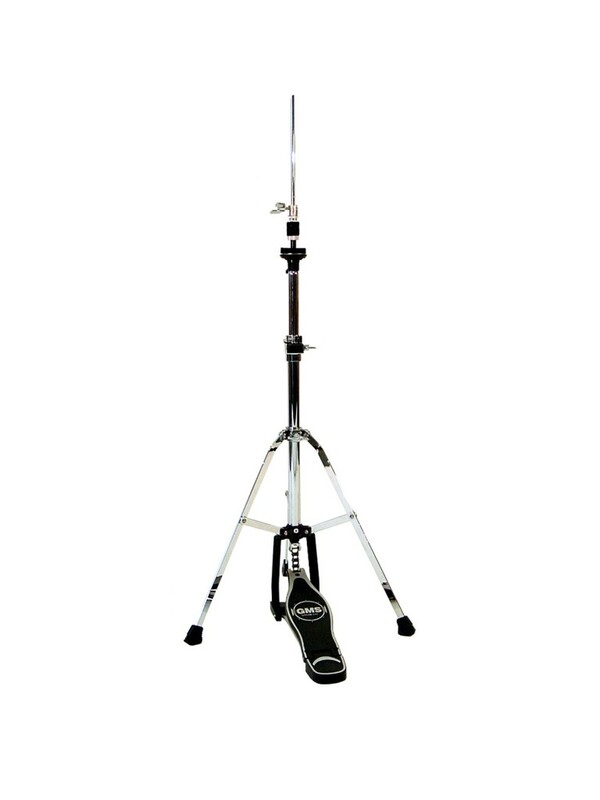 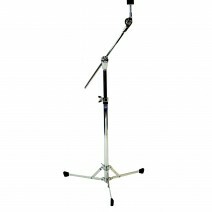 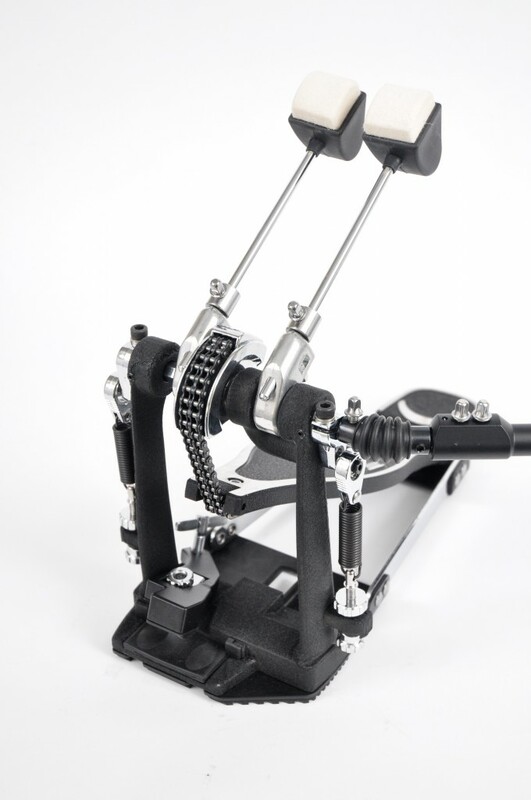 Features – Double-braced legs, Super Tilter boom stand for infinite adjustment, Adjustable spring tension hi-hat with swivel legs. 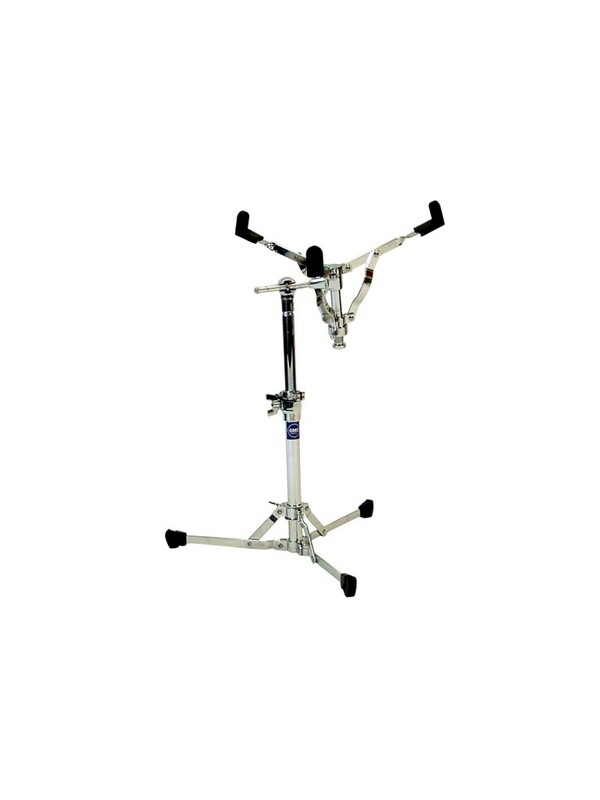 Features – Double chain-driven cam, Adjustable beater angle, Adjustable footboard height, Reversible beater w/ adjustable counterweight, Pedal stabilizer plate, Non-abrasive, adjustable, easy-access hoop clamp, Allen key w/holster. 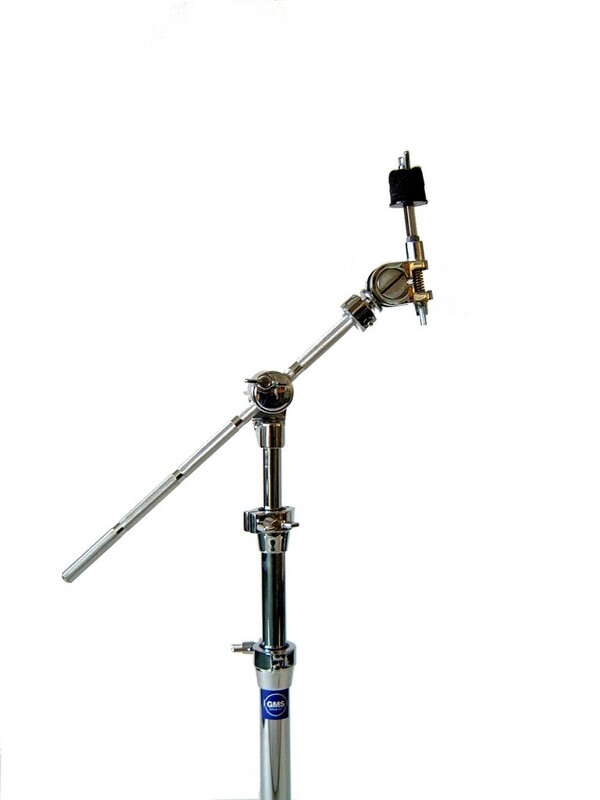 Features – Double chain-driven cams, Adjustable beater angles, Adjustable footboard heights, Reversible beaters w/ adjustable counterweights, Pedal stabilizer plates, Non-abrasive, adjustable, easy-access hoop clamp Allen Key w/ Hoslter. 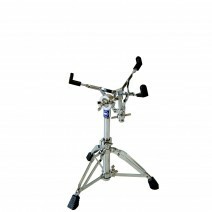 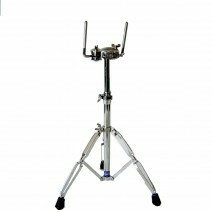 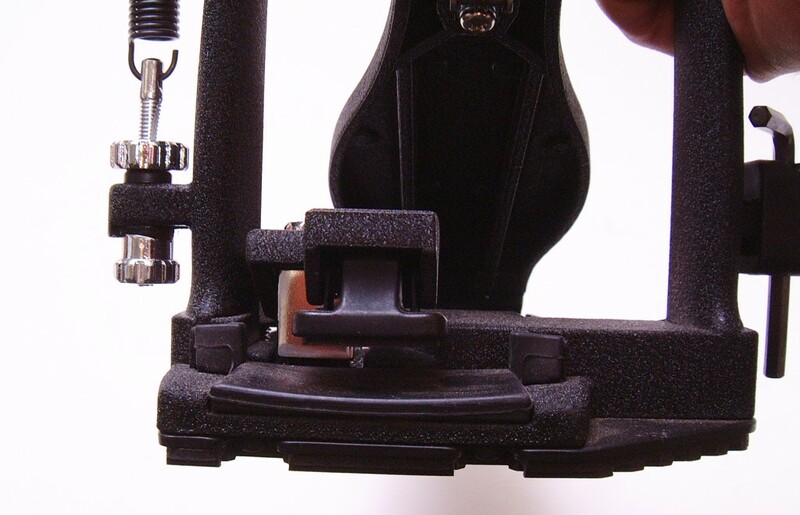 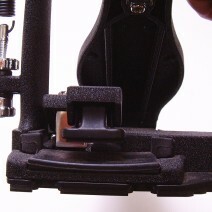 Features – Single-braced, flat-based legs, Lightweight hardware for easy packing and transport, Single-braced hi-hat legs.